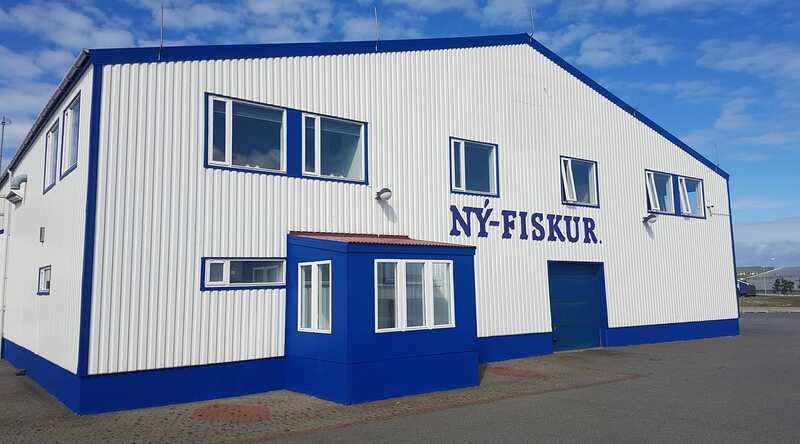 Ny-Fiskur has a long tradition producing fresh fish to demanding markets in Europe and USA. Now 30 years later we are still supplying our dear customers with our high quality products. We are proud to highlight that we are a BRC certified factory since January 2013, and of course all our products are MSC certified. 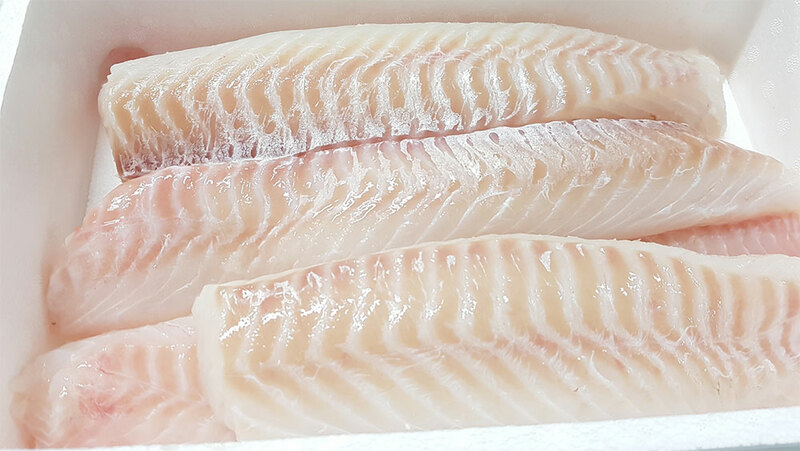 Ny-Fiskur focuses on producing high quality line caught product from Atlantic Cod and haddock. We have a state of the art factory equipped with all latest processing technology. Our long tradtion and history along with experienced workforce and uniqe location in Iceland is our guarantee for our customers satisfaction.